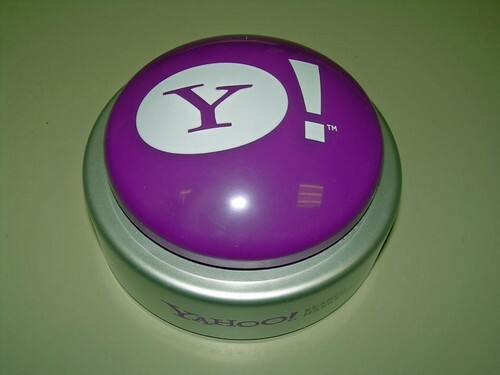 Yahoo has a whole purple campaign. Hrm. I'm sure it's been in the works since well before my documented obsession with the color. The site is SOOOO slow, so I haven't really looked at it that much.